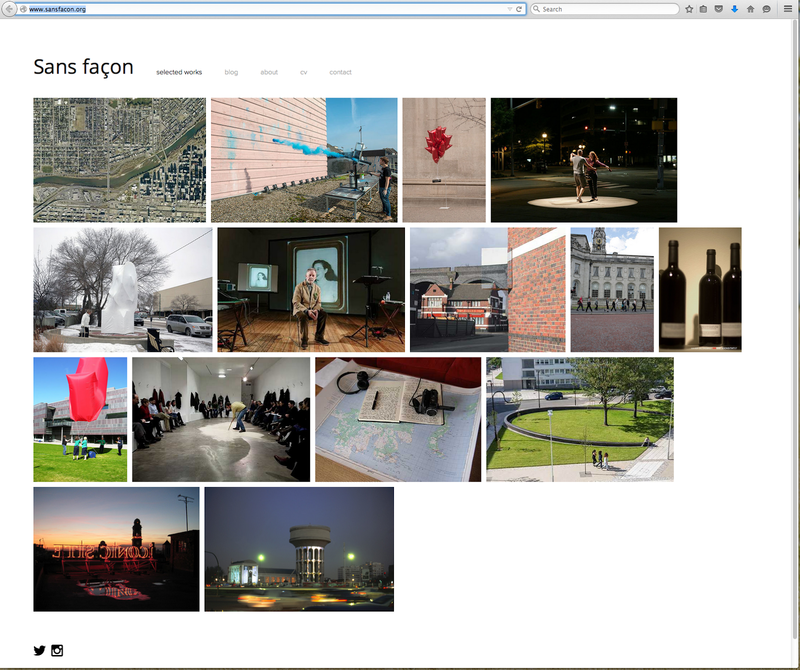 We are delighted to announce the launch of the new Sans façon website! We hope you like the new layout and please watch there for new projects, updates, and news. We will discontinue posting to our blogger site, but will keep it as a record of our past. Award-winning show, A Walk at the Edge of the World, is on tour again this May. “I began walking on May 24th 2001.” A man invites the audience to come on a walk with him. When they reach their destination, he talks about walks he has taken, showing images of places he has visited. 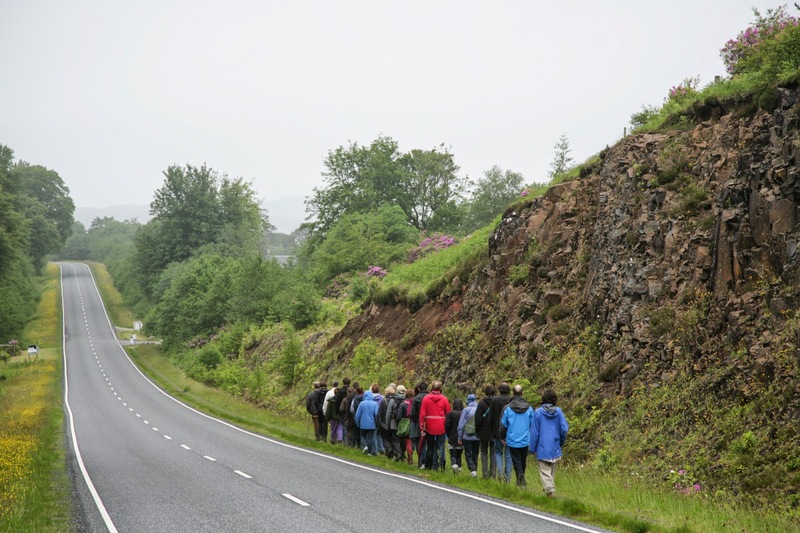 Audience and performer find themselves led on another journey, as the hidden secrets of the landscape and the constantly shifting border between land and sea remind us that the past is always with us, whether we realise it or not. Created in collaboration with the international environmental arts practice Sans façon, this award-winning production from Magnetic North is a reflection on the act of walking, exploring memory, place and the state of mind created when we walk. For touring dates and reviews go to Magnetic North. Design Talks Institute (d.talks), a design advocacy organization, in collaboration with WATERSHED+, a part of the City of Calgary’s Utilities & Environmental Protection Public Art program, aim to address a particular challenge of public space--what to do with seemingly remnant pieces of public property. The Lost Spaces design competition asks professionals and students in the fields of art, architecture, design, and engineering to respond to the diverse challenges of design, social sustainability, and low impact design improvements. The ideas competition aims to explore alternatives improving the use, public realm and ecological value of a lost space. 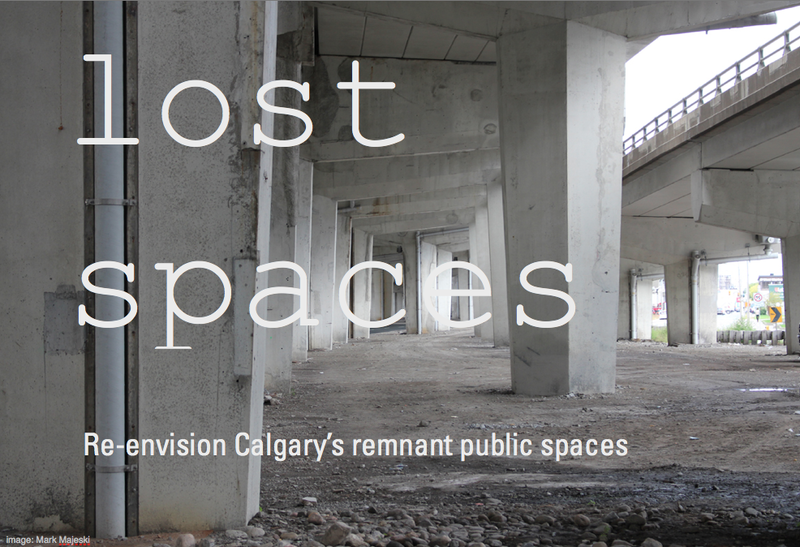 A ‘lost space’ is any space that remains underutilized within our urban environment. They might be leftover pieces, a ghost of the planning past. Lost spaces are part of the public realm, rarely designed to function with both social and environmental benefit to the city. You may consider a lost space as a passageway, a roundabout, space between two buildings, a highway shoulder, or tenants of the city's history and memory. Five field prizes: $3,000 CAD each Fields include: Water Services, Roads and Transportation, Parks, Planning, and Public Art. Pantone Perfect, one of two projects we developed for the 2014 Urban Lights Ruhr in Hamm Germany, has been added to our website. 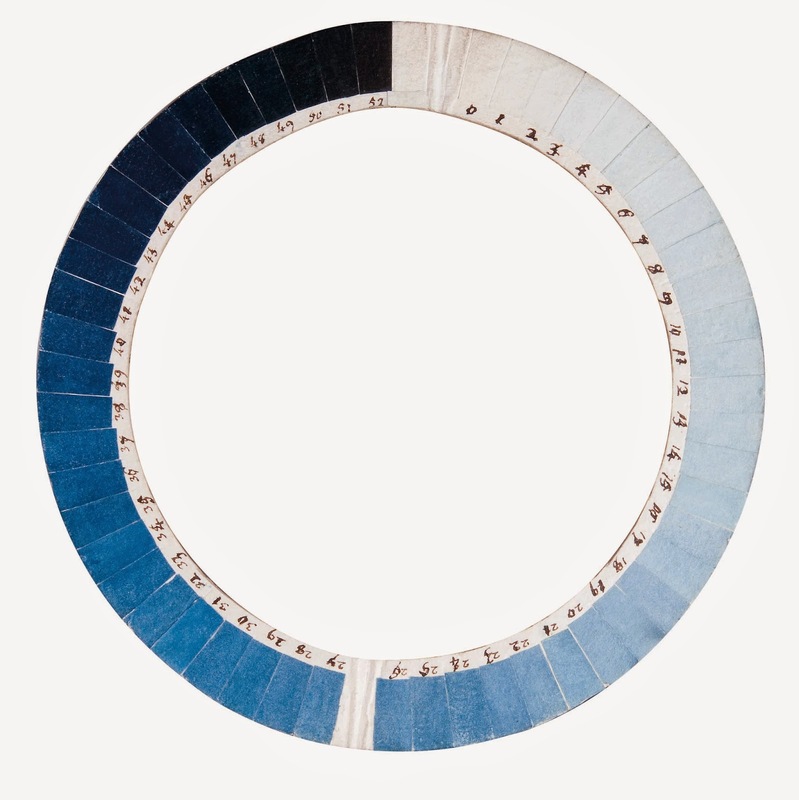 With the assistance of the the Musée d'histoire des sciences de Genèves, Switzerland, we recorded the exact Pantone value of each of the original 52 hues from Saussure's Cyanometre from 1787, and faithfully reproduced them in dry colour pigments. 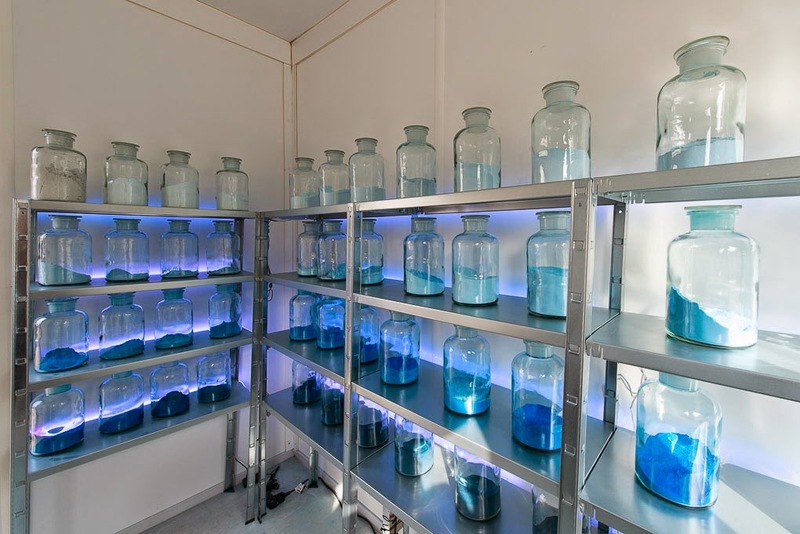 Each hour through the duration of the project, we followed Saussure's rigourous but ultimately futile attempt to measure precisely and reproduce the blueness of the sky. In spring of 2014 the Glasgow School of Art suffered a fire that destroyed the famous Mackintosh Library and all its content. Cristine Garriga, a Master student from Glasgow School of Art, has responded to the fire with a video work called My Bookcase, where through filmed interviews with artists who had books held in the original collection, she is helping to reconstruct the Mackintosh library with stories regarding their books and reconstituting the collection. Sans façon's contribution to the Library is 'Views of the West Coast of Scotland' which was made while in residency at Cove Park, in 2001. The publication was in collaboration with writer John Calcutt. For more information about Cristine's project and to see her interview with Tristan click here. 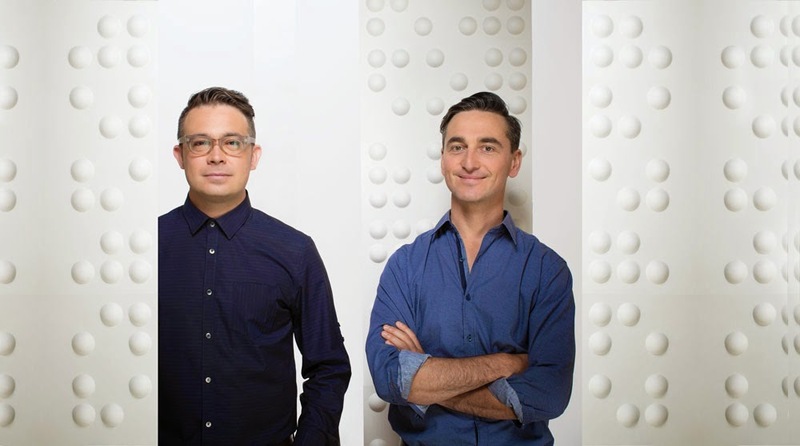 Many thanks to Calgary's Avenue Magazine for making us one of their Top 40 Under 40 for 2014! We couldn't have done it without the exceptional people who help make WATERSHED+ possible. We have just be notified that A Walk at the Edge of the World received a third place award from the Scottish Arts Club, in the best new Scottish drama performance category at the Fringe the judges said "The Strength and sheer power of drama are such that, as an art form, it continues to evolve and, with this wonderful "performance piece", Magnetic North has expanded the boundaries and taken us to a newly-crafted "edge"
The ceremony took place Sunday 24 August at the Arts Club, sadly we weren't able make it in person, but were there in spirit. 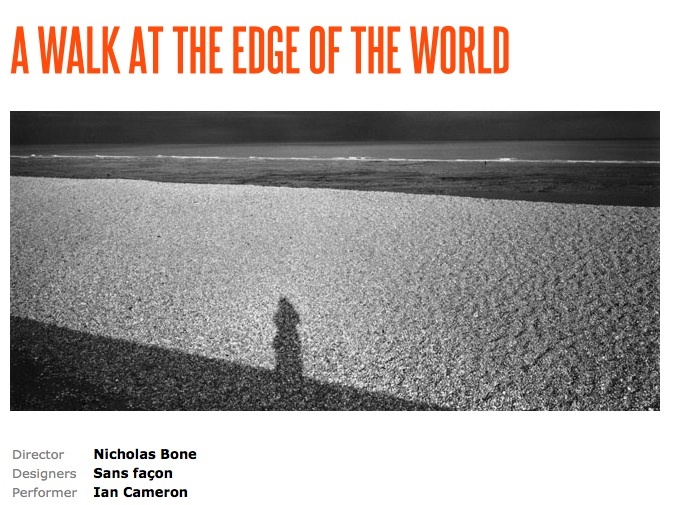 Thanks also to Total Theatre for their wonderful review of A Walk at the Edge of the World! We are a collaborative art practice between British artist, Tristan Surtees, and French architect, Charles Blanc.